Ms. Recchione is the regional manager of a portfolio of St. Louis County Housing Authority and LIHTC properties throughout Missouri. Donna is responsible for overseeing property staff, owner reporting, and financial reporting. Ms. Recchione has experience in market rate, LIHTC and senior housing, and has completed courses in fair housing, LIHTC, and Section 8. Ms. Recchione has over 12 years of experience in the housing industry. 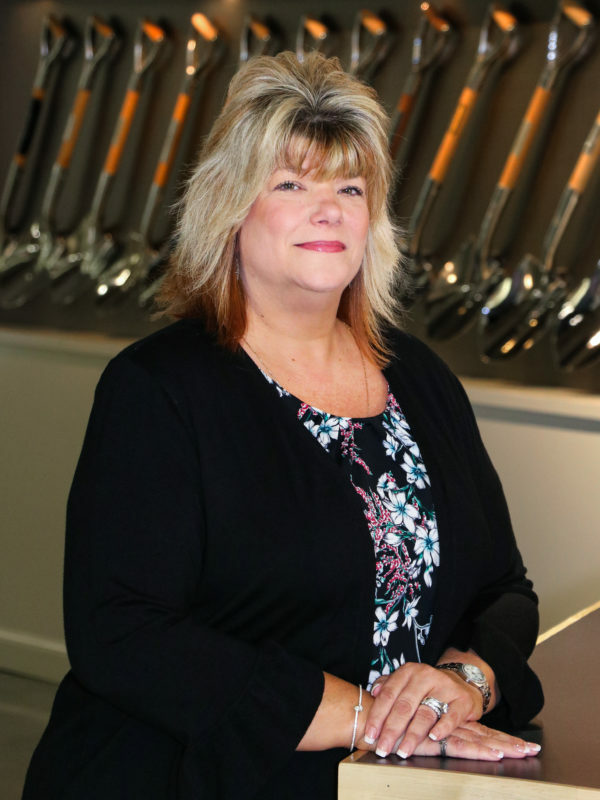 She came to Sansone Group in 2009 as the Manager of Senior Housing for St. Raymond’s Apartments and transitioned to Regional Manager in June 2018.